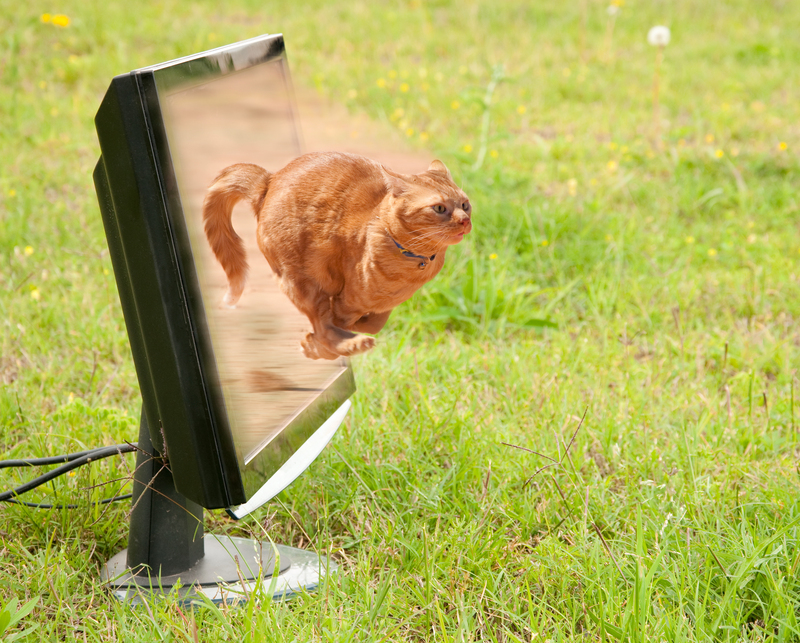 Spring into Action – Clean It Up and Blog that Book! What is it that keeps aspiring authors from writing and publishing their books? It could be many things, but probably not lack of talent or ability. It isn’t a dearth of desire or that you don’t have knowledge. The one thing holding most people back is time. Busyness, overwhelm, too many things on your plate; and of course, responsibilities at home or work. But did you ever think that with a little “clean-up and polish” you can use existing content for your book? Spring is a great time to clean up your house, your attic, your yard, and… (wait for it, wait for it)… your blog! As a business owner, entrepreneur, professional, or working parent you’re limited on time because you’re serving customers, coaching clients, or meeting the demands of your job. In addition, you may be creating new courses, developing products, managing your team, and trying to handle all the marketing and promotion of your business as well. Given all those demands on your time, how could you possibly add writing a book to the mix? Chances are it’s already (mostly) written. If you have a personal or business blog that you’ve been keeping up with for a while (or even if you started out “gung-ho” and had to let it slide), then most of the content needed for your book is already there. The only thing left to do is some editing and polishing. What if you don’t have a blog or there isn’t a lot of content on it yet? Good news! Because now you can plan your posts around the topic you wish to write a book about. This has two benefits: First, your blog adds value to your business and customers; and second, it provides structure and content for your book. This is how blogging your book works: your blog categories act as sections, and each blog post will become a chapter. Organizing your book is made easy because all your posts can be sorted by category or listed in an order that flows smoothly from one to the next. Before turning your blog into a book, you’ll have a little housekeeping to do. Not all blogs make good books. You’ll need to go through your posts and take out anything that doesn’t fit well in a book: Time-sensitive information, curated content, posts that promote your business, and calls to action that involve sales funnels or affiliate links. The posts to include in your book are ones that provide know-how, valuable information, or inspiration and insight to your audience. It’s hard to catch every mistake, especially when it’s your own writing. Too many typos or spelling errors and you’ve lost your credibility with readers, no matter how much of an expert you are in your field. And a mass of typos or other errors will result in a mass of negative reviews. You don’t want one chapter to be about communication skills and the next to be about how to deworm your cat. (Unless your book is about talking to Kitty while she is being dewormed.) Each chapter should flow naturally into the next. Since the chapters are coming from blog posts, good transitions are necessary at the beginning and end of each chapter. Editors will not rewrite your book for you, but they may offer suggestions on what things need clarification or if there are problems with the pacing or structure of your book. Finally, get a few trusted people in your tribe—friends or colleagues—to read your manuscript and give honest feedback. Since everyone has different interests and opinions, it’s best to enlist the help of several people to get an overall idea of how receptive readers will be to what you’ve written. Once that’s accomplished, make revisions where necessary and BOOM! You’re ready to publish! Are you worried that no one will read a book that’s basically content from your blog? Not necessarily! Many successful bloggers have gone on to publish books using this method. Although the content of a book may be freely available on a blog, there are people who will buy the book just for the convenience of having all the information in one nice, handy paperback. The edited content will also be different enough (ideally) to not flag any of Amazon’s bots. Quit Making Excuses and Take ACTION! Lacking time need not be an excuse. By using content you’ve already written and being strategic about putting it all together, publishing a book is within reach, even if you lead a busy life! 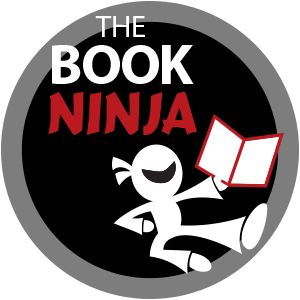 Get more step-by-step guidance and support inside The Book Ninja Academy! Kristen Joy Laidig is the founder of The Book Ninja. She has authored over 40 books, started over 50 publishing companies, trained over 10,000 authors worldwide, has her black belt in karate, and eats way too much chocolate. She currently changes lives through her students… one published message at a time, manages her two retail stores Toy Box Gifts & Wonder® and Nerdvana Outpost in the heart of her newfound hometown, Chambersburg, PA, is in the start-up phase of at least three new businesses at any given time, and generally causes anyone reading this bio to be out of breath. On her “off” time (what’s that?) she brainstorms business ideas with her awesome husband, the great Public Domain Expert himself, Tony Laidig, and hangs out with her two ragdoll kitties. She’s even been known to sleep... occasionally. Next PostAre Your Dreams Really Worth It? Earnings Disclaimer: Please do not buy anything here (or request any of our information) if you think it will automatically make you money just because you bought it or asked for it. Our results aren’t typical and require work to succeed. You may not make any money at all. You might even lose money. It depends on you and how much of yourself your time and energy you’re willing to invest. Anyone who tells you anything else is lying to you. Affiliate Disclaimer: In addition to our own products/services, this is an affiliate supported website. This means if you buy something from a link on this website, from expressed or implied recommendation, we may be paid a commission. All instances of “friendly fraud” and digital theft are pursued to the fullest extent of Federal Law. Additionally, the statements above are important for you as a visitor, buyer or subscriber. © 2019 The Book Ninja®.